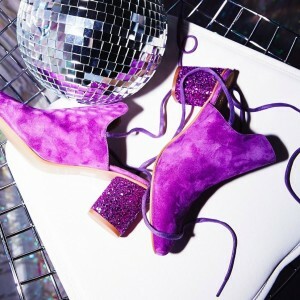 Glitter sandals are in trending now! Find your perfect pair of Sparkly Sandals, from Evening Glitter Sandals to Platform Glitter Sandals and Casual Glitter Sandals at FSJ. Fits true get your regular US size. They are very comfortable and is the correct fit ! Love love love these classic chunky heel sandals! They fit comfortably and the material is very nice and soft. I am very happy with this purchase. This shoe was exactly what I hoped it would be!